Welcome to Core Transit, Inc. Core Transit, Inc. commits to the ground transportation needs of our clients in Fresno, California. We deliver you to your destination, on time, safe and sound. With this, we have continually improved ourselves from the staff members to the vehicles and equipment we use. We stay abreast to the developments in technology and techniques to serve you better. 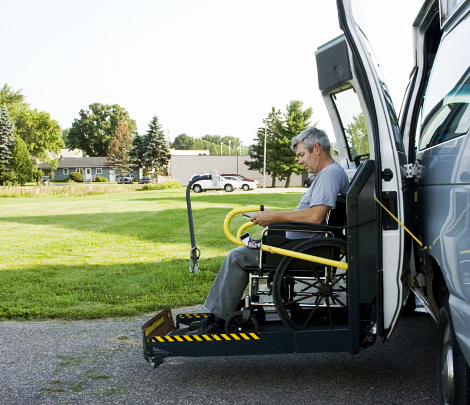 At Core Transit, Inc. , our medical transportation staff has gone through several trainings, assessments and evaluations just to bring to you and your family the best kind of ground transportation services that our company can offer. Trips that are safe and prompt have made us a highly-respected non-emergency medical transportation provider. Established for many years now, Core Transit, Inc. knows even the tiniest detail of transportation. We are road experts as we know the shortest, safest routes to get you anywhere you need to go. We also have been highly regarded to provide non-emergency ground transportation and our current clients can attest to this. Got a medical appointment coming up? Schedule a non-emergency medical transportation trip with Core Transit, Inc. Call us at 559-453-3328 or schedule your pick-up time and place via our online reservation form.